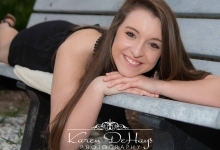 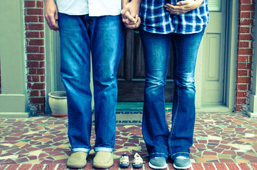 Continuing her mission of capturing every family’s most special lifetime moments, Karen DeHays is proud to offer Senior High School Portraits. 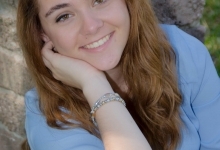 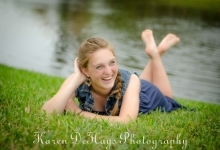 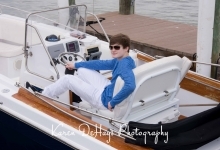 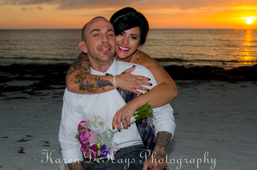 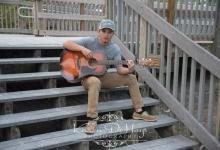 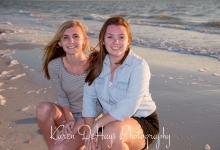 Specializing in outdoor photography, especially beach photography – Karen’s well-trained eye is able to capture your senior in the final moments of young adulthood – as they embark on a journey of discovery. 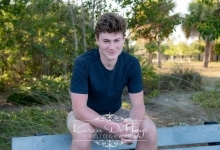 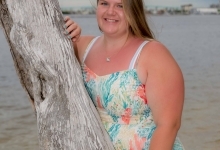 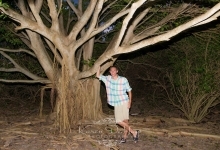 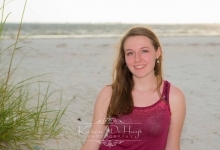 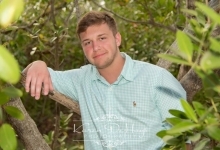 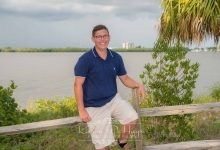 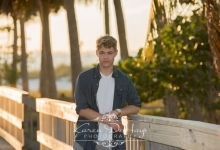 Contact Karen today to see how she can capture your Senior Portrait in the best possible light that Fort Myers Beach has to offer.